We are one of the major Gear Carriage Manufacturers and Exporters. Our Gear Carriage is made of superior quality of raw material and using advanced machinery. Our Gear Carriage is used in centre lathe machine and is highly reliable. 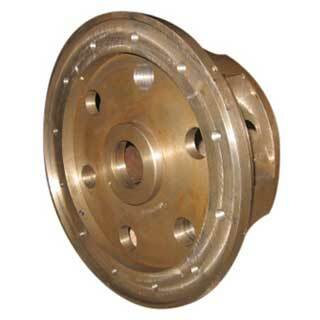 Moreover, we make Gear Carriage available as per clients requirements and at economical price.